In the last hours occurred on Reddit a strange phenomenon of incredible altruism by some Nintendo Switch users. It seems that Sunday, by coincidence, two generous players have decided to give one of the members of Nintendo Switch subreddit prepaid cards, containing credit to be used on Nintendo eShop, so that the lucky winner could buy a game to taste among those available in the catalog of the online store. The giveaway took place selecting a random winner among those who commented on the posts, through the classic system based on a random number generator. 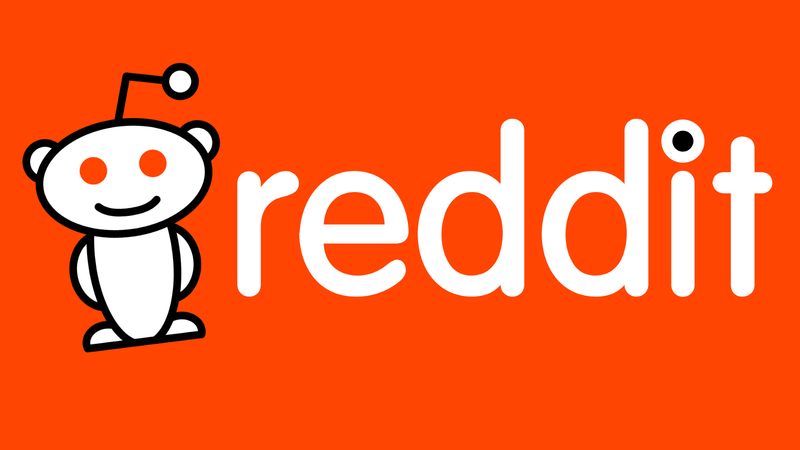 For the uninitiated, Reddit is a site that contains several discussion forums, defined "Subreddit", where users can interact and discuss each other through posts on a specific topic related to the main theme. It is also possible to send private messages to individual users for direct communications. The Reddit communities are very active online, to the point that the biggest subreddit, such as that of Nintendo Switch, need several moderators who keep the forum under control, so that the whole does not degenerate into total chaos. Many production companies, like CD Project Red, assiduously follow the discussions in the subreddit related to their games, and use them as one of the meters to analyze the degree of satisfaction of their players. The initiative of these two users started a chain reaction in subreddit, making sure that other people opened posts in which they offered games in their turn, even arriving to give away up to four or five games. Some of them actually had good intentions, while others took the matter like a big meme, and they took advantage of it to deceive the community. The moderators found themselves struggling to identify who really wanted to participate in this curious event, and who instead wanted to make fun of the users and take advantage of it to accumulate karma points incorrectly (the equivalent of the likes on Facebook, which on Reddit instead are collected by the user among all the subreddit in which he participates). Another problem is related to potential scams: by offering a game as a gift, malicious people may try to take possession of the personal information of a player with very little effort, in order to exploit them for their own advantage or blackmail. Becoming increasingly difficult to identify honest people, funny guys or scammers, the situation quickly got out of hand, to the point that the moderators found themselves forced to curb the initiative by blocking all the posts related to the giveaways. The matter has not gone unnoticed in the other subreddit of the videogame world, like that also several users Playstation and Xbox have decided to let go to generosity and give games in their respective forums. Also in this case, the moderators had to filter the various posts to identify possible impostors. Such events can not but please and show for the umpteenth time how much altruism the gamers are capable of, but they also warn us about the dangers that can occur. Some giveaways are still underway, especially in the 4 Playstation subreddit that you find here. However, we invite you to be cautious, and we remind you that everything you need to redeem a game or credits is a code. Reflect well before providing your personal information in such situations.